Are you planning on attending a fab music fest this summer? If you haven’t already bought your Glastonbury tickets, I’m afraid you’re out of luck. However, don’t sob into your pillow just yet – here are some fantastic festivals lined up over the summer months especially for you. Make sure you don’t miss out on seeing your favourite bands, by checking out these unmissable festivals this summer. What better way to kick off summer, than to bask in the glory of attending this festival in Hyde Park, London? Headlining celebs like Kylie, The Who and Taylor Swift, will make gigs like Glastonbury fade into insignificance. This is always an amazing event, and with VIP areas, comedy and no marshy bog in sight, you will be guaranteed to have an awesome time! 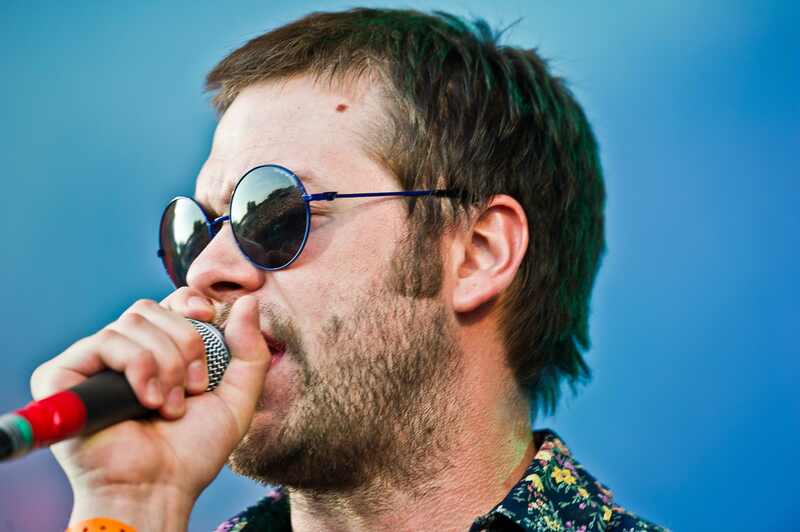 Tom Meighan from Kasabian – YUM! Based at Strathallen castle, Perthshire, T in the Park has a fantastic line up to satisfy everyone’s’ music taste. Attend this event and you will be in store for two days of intense enjoyment, with bands like Kasabian, the Prodigy, Fat Boy Slim, Sam Smith and Noel Gallagher’s – to name a few! Found playing in Hertfordshire, 40 miles north of London will be the Little Dragons, the Horrors, Basement Jaxx and The Dandy Warhols; amongst many others. It’s not too pricey and you will even find shower blocks for the campers. With bands headlining such as: Metallica, Bastille, the Libertines, Mumford and Sons, and Jamie T. Leeds festival is a mash up of Rock and pop, and is always huge fun. Just as you think the festival fun is coming to an end, you will find this little gem of a festival. Although you may have to travel a little further afield for some festival time, it will be well worth the trouble. Playing in the Isle of Wight will be: The Chemical brothers, Underworld, Jungle, and Duran Duran.